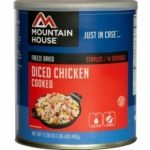 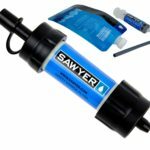 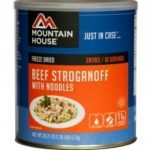 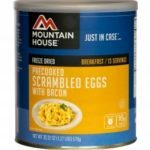 WHAT IS NESTING AND HOW DOES IT HELP? 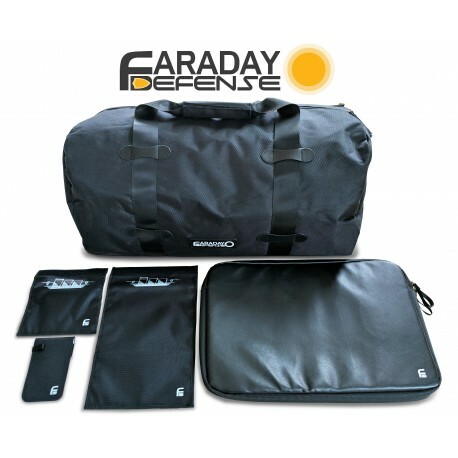 Nesting is the process of putting smaller Faraday Defense bags within larger ones to ensure greater protection through multiple layers. 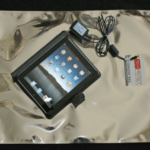 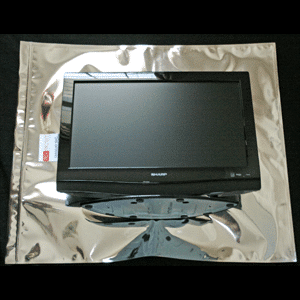 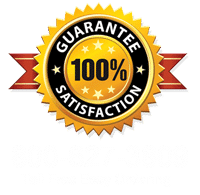 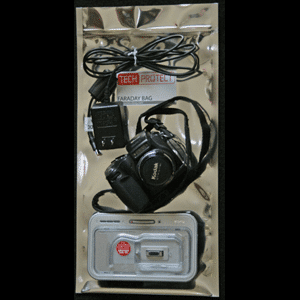 It is smart to take package electronics in fitted bags and then to package these fitted bags into larger bags to put more metallic layers between the electronics and static electricity threats. 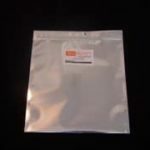 This way if one bag has been marred or one ziplok has not been sealed tightly, your bases are covered. 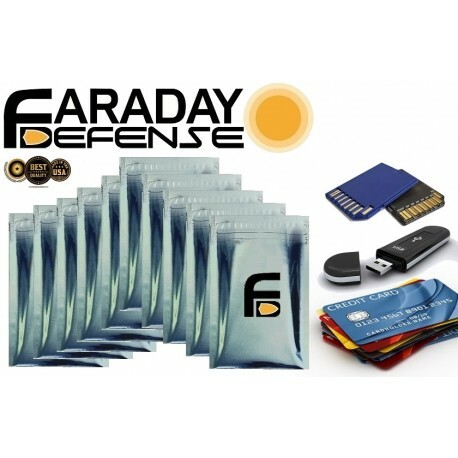 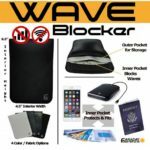 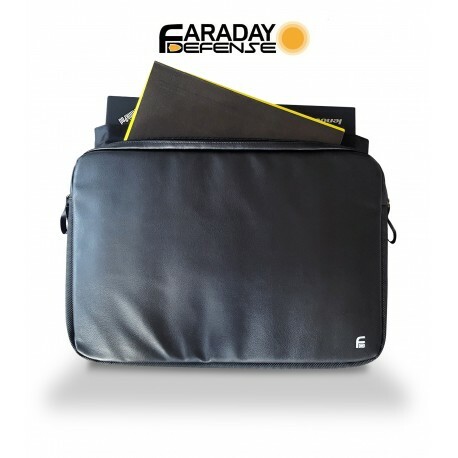 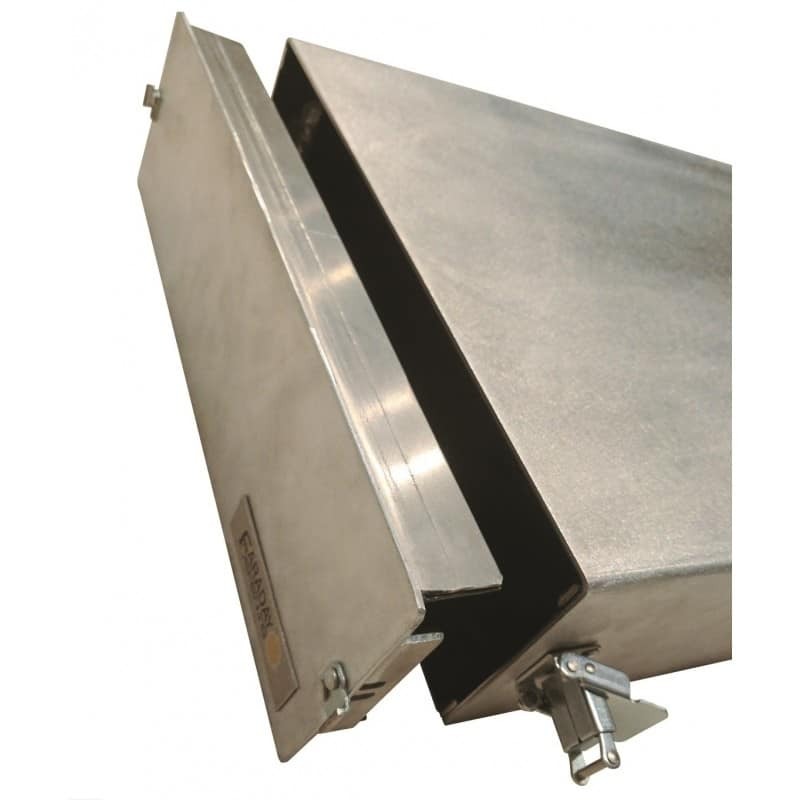 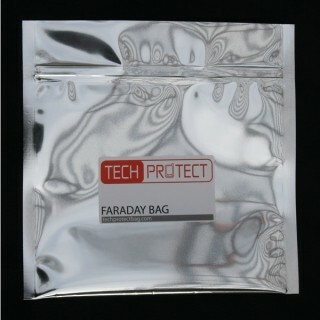 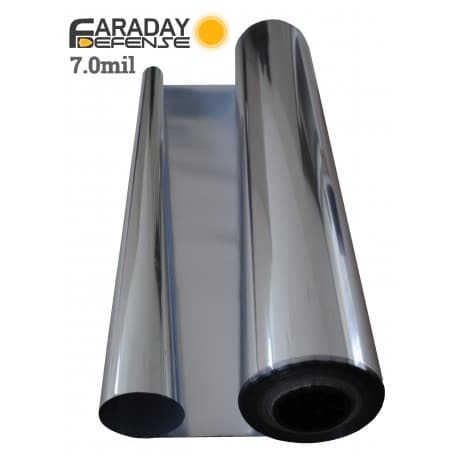 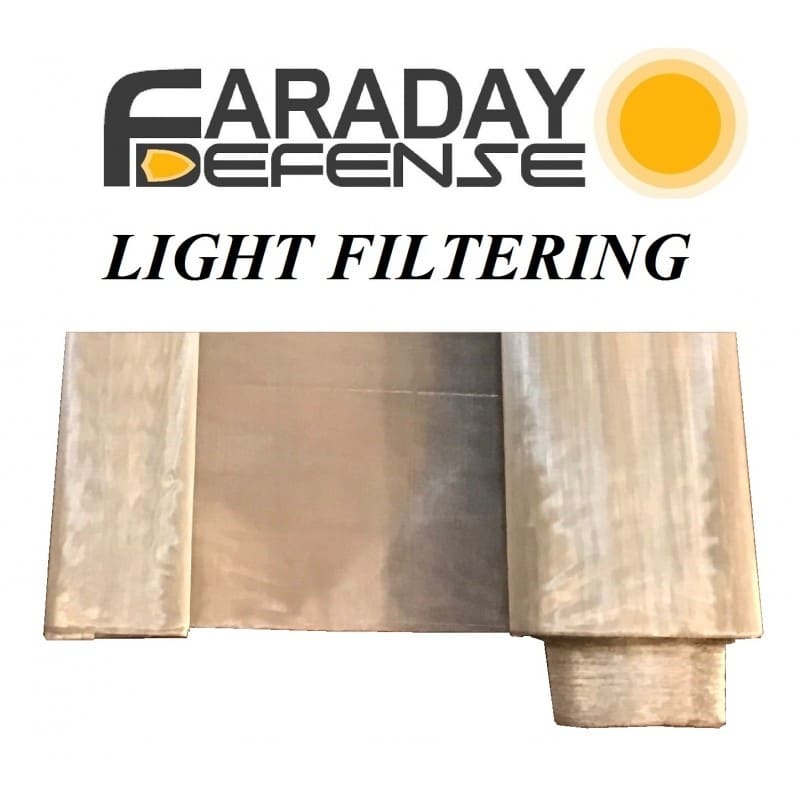 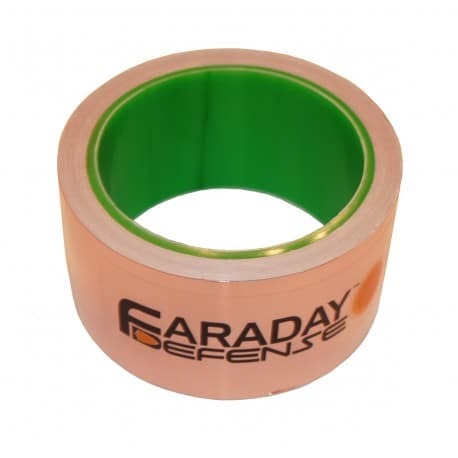 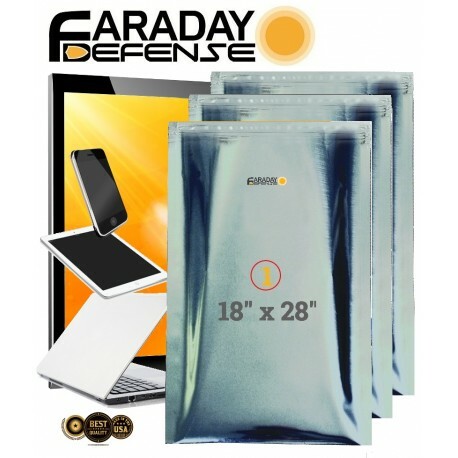 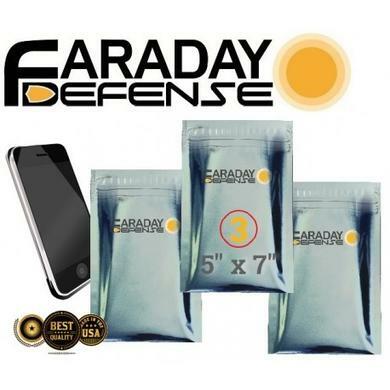 Faraday Defense Kits are a great way to obtain a variety of sizes so that Nesting can be utilized for extra protection.